AT&T wasn’t about to let T-Mobile stand alone in the Samsung Galaxy S6 hypebeast game and went ahead and teased their own “Six Appeal” image of Samsung’s next-gen phone. In doing so, they may have also outed the fact that Samsung really is going to release both a regular Galaxy S6 and an edge version known as the Galaxy S6 Edge. 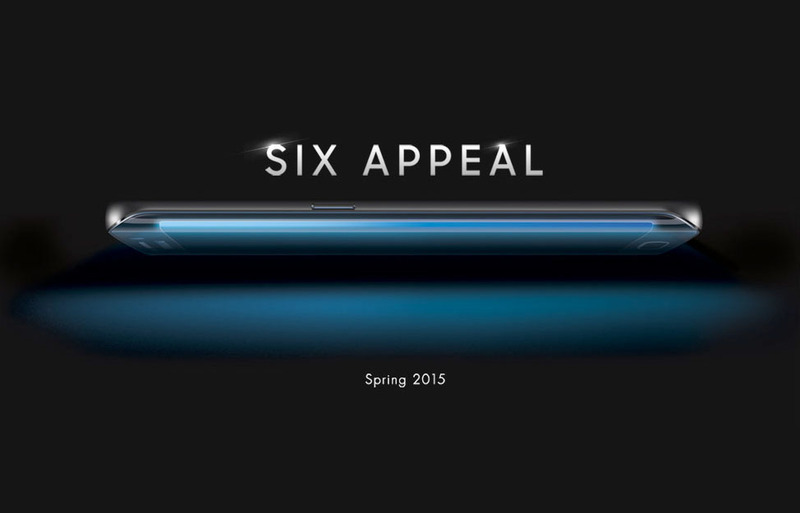 If you dive into the source of AT&T’s “Six Appeal” landing page, a quick search for “S6” reveals in the page’s meta tags that AT&T is expecting both a Galaxy S6 and Galaxy S6 Edge. You can see for yourself in the image below. Now, one could argue that AT&T is only adding “Samsung Galaxy S6 Edge” to its meta keywords to play the dirty SEO game that every other website on Earth has to play these days, which means they are simply trying to rank high for keywords in the hype surrounding rumors of this phone. Or, they are likely doing it to help their future search rankings for when the phone is actually official. I’d go with the latter. So what is the Galaxy S6 Edge? It’s more than likely the phone used in the teaser image at the top of this post. Like last year’s Galaxy Note Edge, rumors have suggested for months that Samsung will release both a regular version of the Galaxy S6 and an edge version that has at least one slanted edge to its front display. The edge is supposed to give you quick access to your favorite shortcuts, act as a bedside clock, and even a ruler. It’s a gimmick, that’s for sure. At least it was on the incredibly awkward-to-hold Galaxy Note Edge. Hopefully, Samsung has figured out some real use cases for the tech and has also figured out a way to integrate it that makes it more pleasant in hand. Inbox Comes to Google Apps Users!